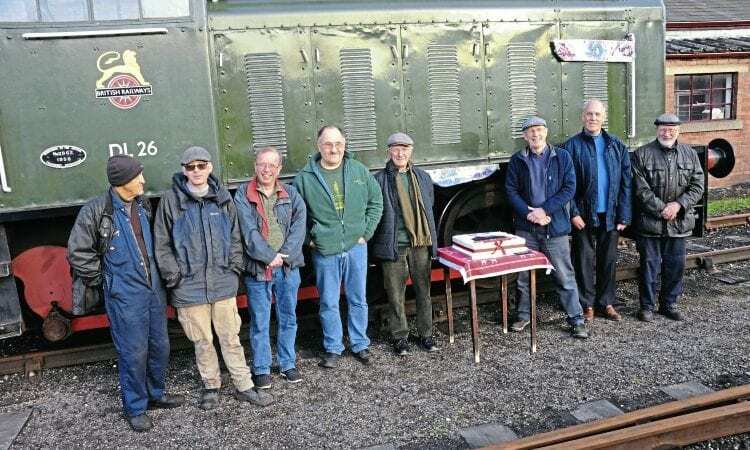 A SMALL celebration was held on December 29 to mark the 40th anniversary of Hunslet 5238 of 1957 – a 264bhp 0-6-0DM, now known as No. 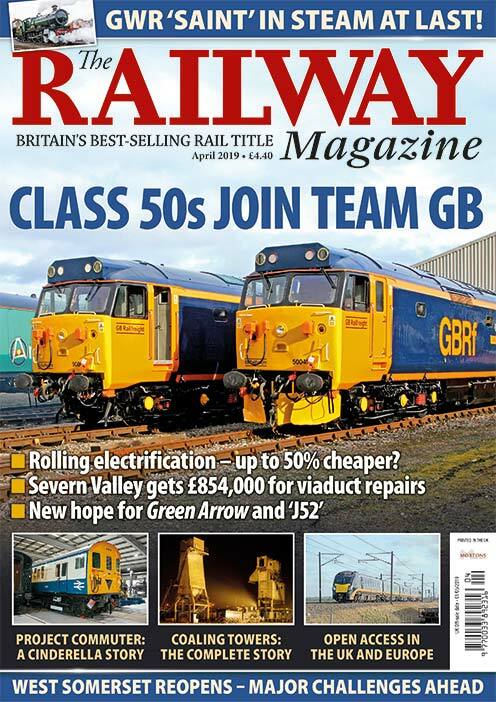 DL 26 – arriving at the Didcot Railway Centre. 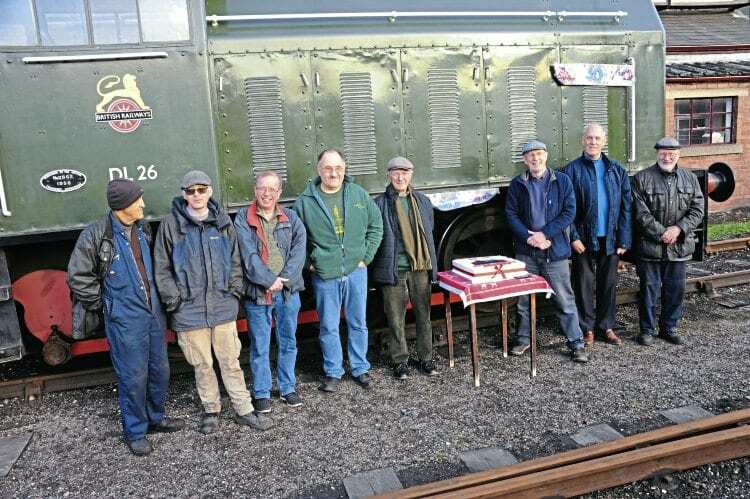 A cake was cut by former Great Western Society locomotive manager Ron Head, who had arranged the purchase of the locomotive. 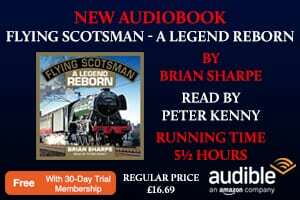 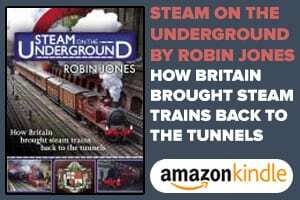 He was assisted by Chris Handby, the latest of those who carry out work on the locomotive, such as replacing internal engine fuel pipes and fitting an alternator in place of the dynamo.